“Absolutely. From top to bottom. He’s got a whole lot of trust in me. He let me just run free. He told me just do your thang. I would love to be a part of it. He told me, do I have to be part of it, no, but I really want to be. I was like you’re definitely going to be a part of this, bro. And we’ve just been going back and forth with this music man for over two years now and just getting the right album that we really feel proud of. He’s been very instrumental to taking it to the next level. That’s the whole point when you’re working with a really good producer, you let them produce. 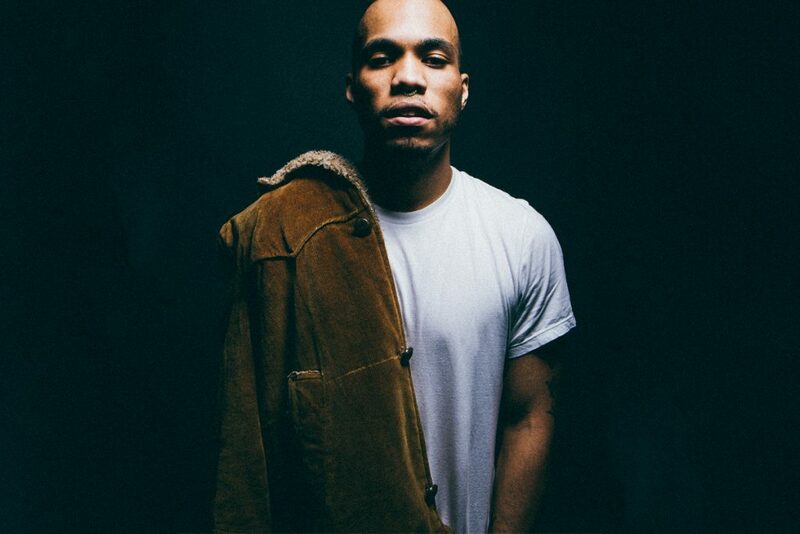 It’s dope, we got a lot of mutual respect for each other.’ – Anderson Paak. He spoke further about Dre’s role in shaping the album’s direction by saying that Dre is in there producing beats, producing melodies, writing, ideas on sequencing and pretty much everything.